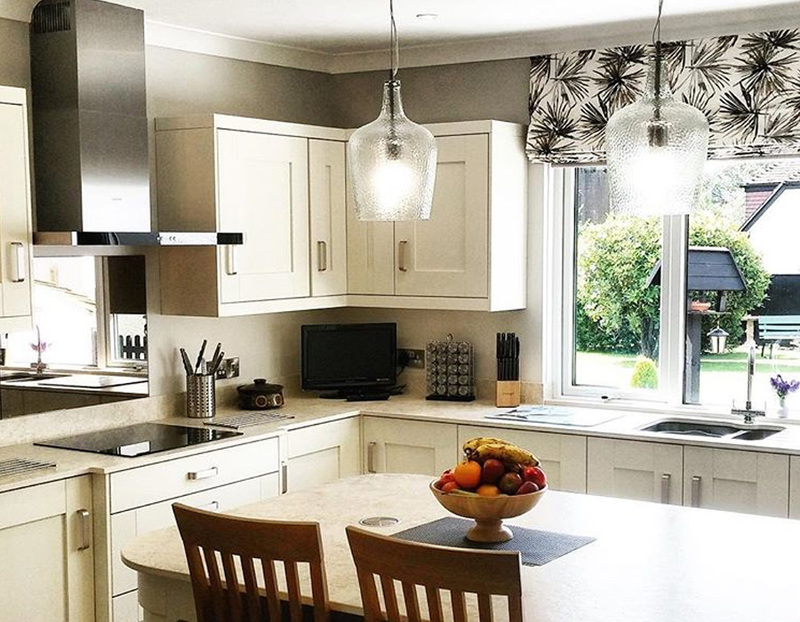 "Professional home appliance supply and installation"
At Fords, we supply and deliver a variety of home appliances from fridges, freezers and washing machines to TVs and entertainment systems. In addition to supply and delivery, our professional fitting team will provide a no hassle installation on washing machines, washer dryers, cookers, fridges and freezers. Why not visit our Sidmouth showroom, where our experienced advisors will be happy to talk you through appliances of interest and offer unrivalled advice. Located within Sidmouth, Seaton, Honiton or the surrounding area? We will deliver completely free of charge. 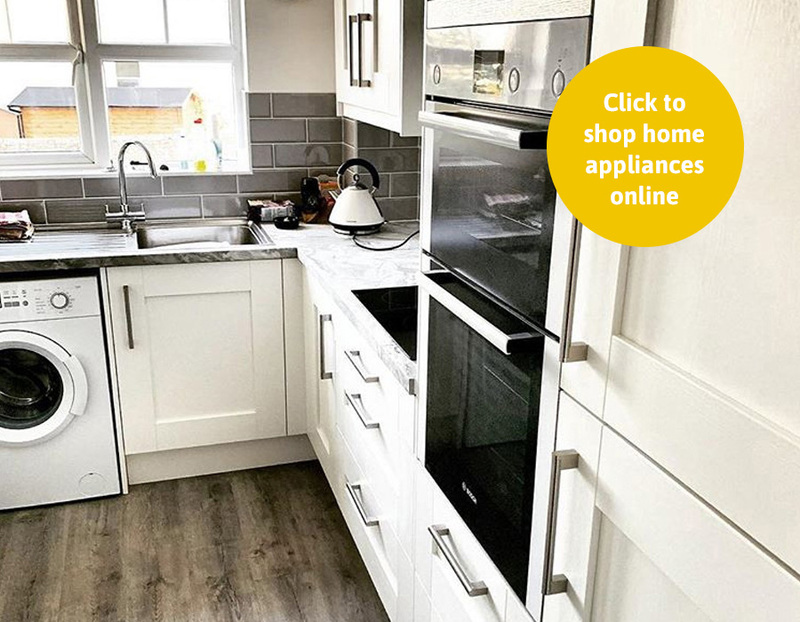 Click the button to visit our dedicated Fords Appliances website and view our extensive range.